Clicks vs Bricks or why is Tello available only online? Ever wondered what’s the difference between an online retailer and a brick-and-mortar one? Ever considered that a supermarket’s presence in your neighborhood may be reflected in the price you pay for the services purchased? The controversy has been going on for a few decades now and the pro’s and con’s are very diverse and strongly tight to the type of goods customers look for. Happy Independence day, America! Today Tello celebrates not only independence and freedom but also all those independent users who had the courage to port in to a new mobile network and build their own plan from scratch! On average a smartphone user uses up to 20 mobile apps on a monthly basis and downloads up to 100 apps in a period of 5 years. But are there any similarities between the apps we download? Sure there is! According to List25.com, here are the most downloaded apps of all times… from the Big Bang of smartphones and up until now. Curious who ranks at #1? Follow the list below! What makes a good service? What makes a company user friendly? What makes a customer turn into a loyal one? There are a million answers to these questions, but most of them usually refer to: transparency, correct pricing, adaptability, loyalty rewards & perks and last, but definitely not least: a good Customer Service team. 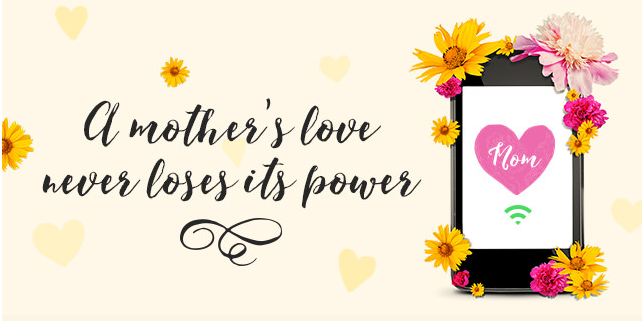 $5 OFF on all data plans on Mother’s day! Tello: best for build-your-own wireless plans? If you want a cell plan that gives you room to move or a build-your-own plan, and aren’t impressed with the offers from the big carriers, online-only operator Tello may be the cost-effective solution you’ve been looking for. Tello is a fully customizable, contract-free provider offering service on Sprint’s nationwide network.